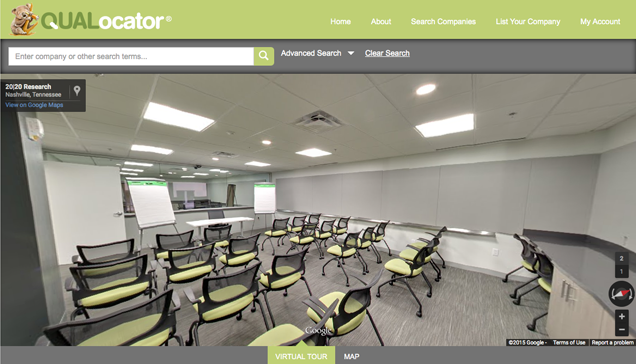 Looking for the best brick-and-mortar venue for conducting projective techniques with your next focus group? 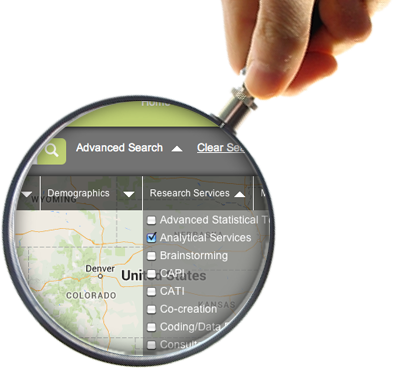 Seeking a tech provider to facilitate a few virtual IDIs? 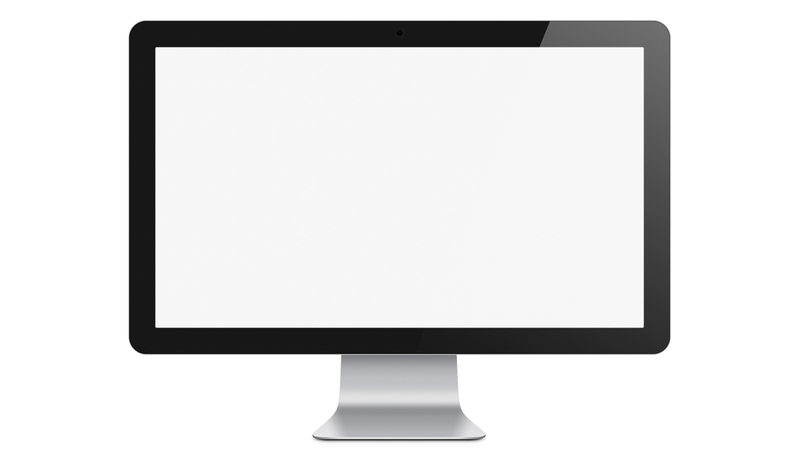 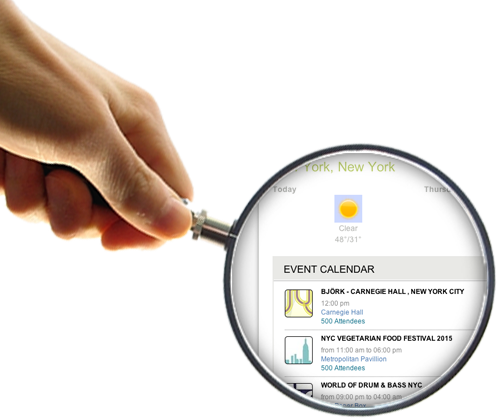 Need a user-friendly platform for an online diary project? 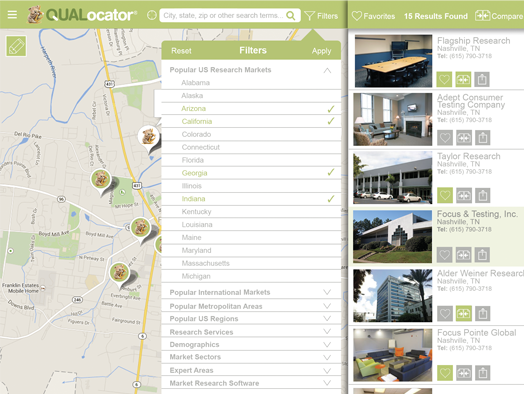 Prefer to analyze and compare your selected “favorites,” with a single computer click? 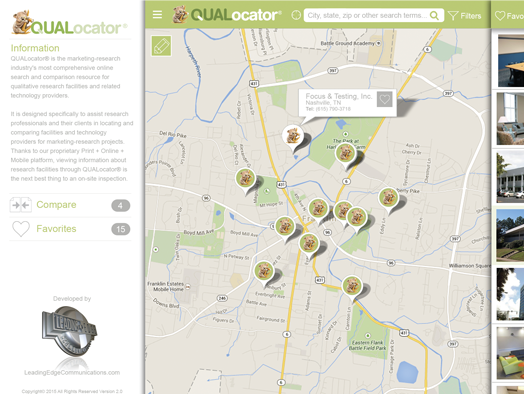 If so, QUALocator is now your must-have, must-use resource! 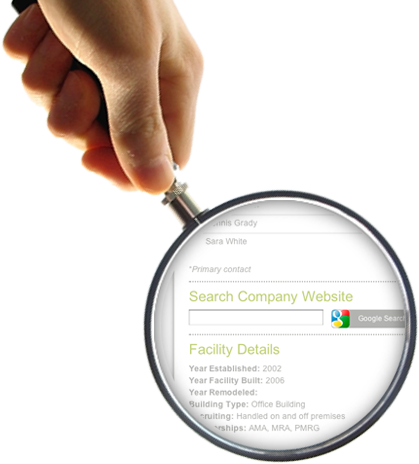 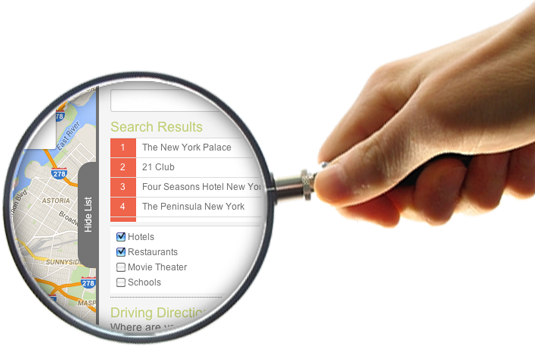 This dynamic new search-and-compare utility puts the answers to all your questions right at your fingertips. 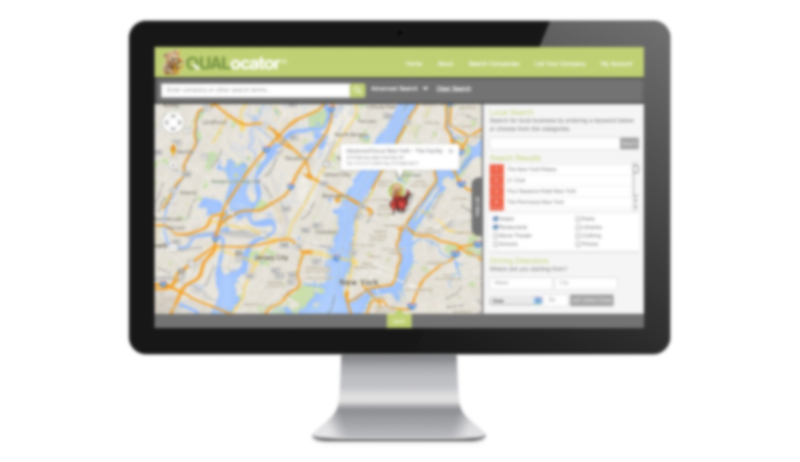 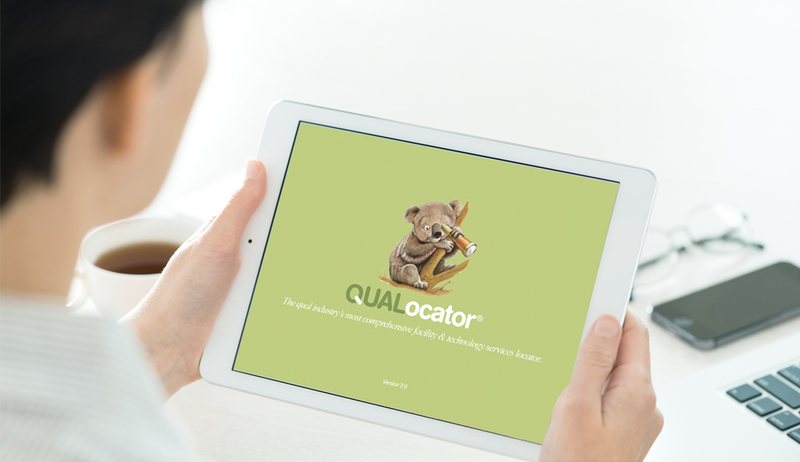 Giving you effective ways to search for facilities and providers – Digital + Mobile – QUALocator makes finding your best options a breeze, whether at your desk, on the road or stuck in the airport. 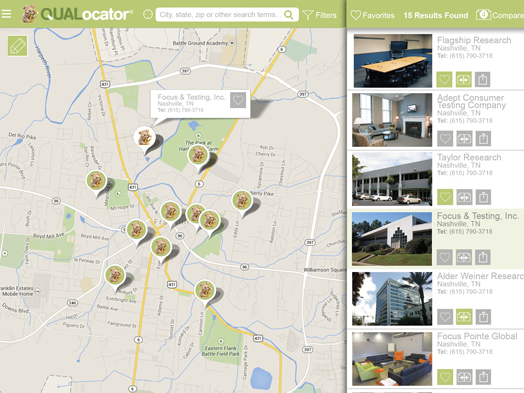 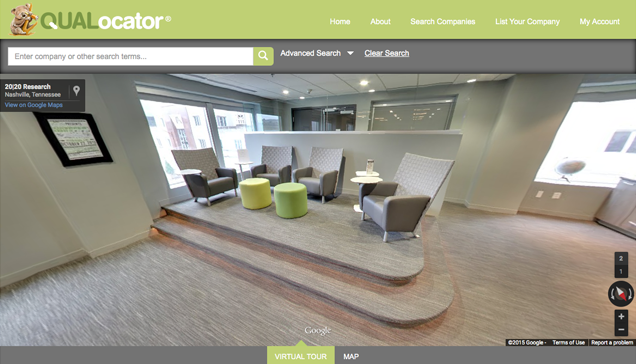 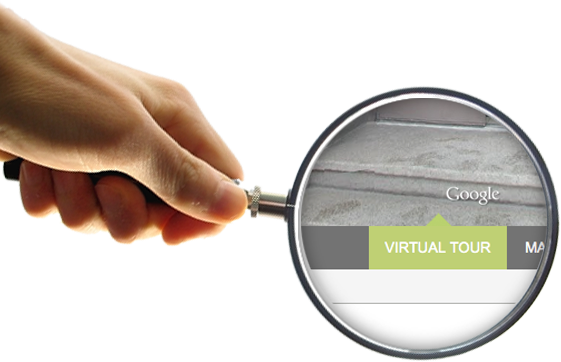 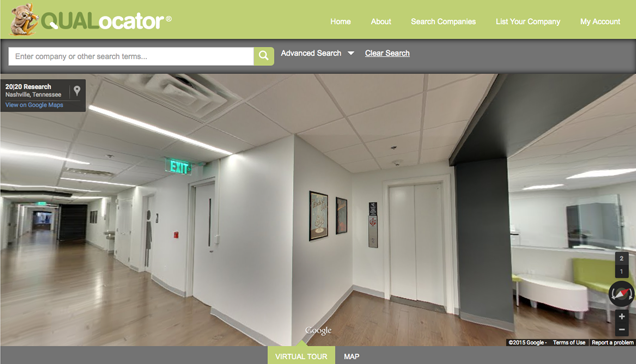 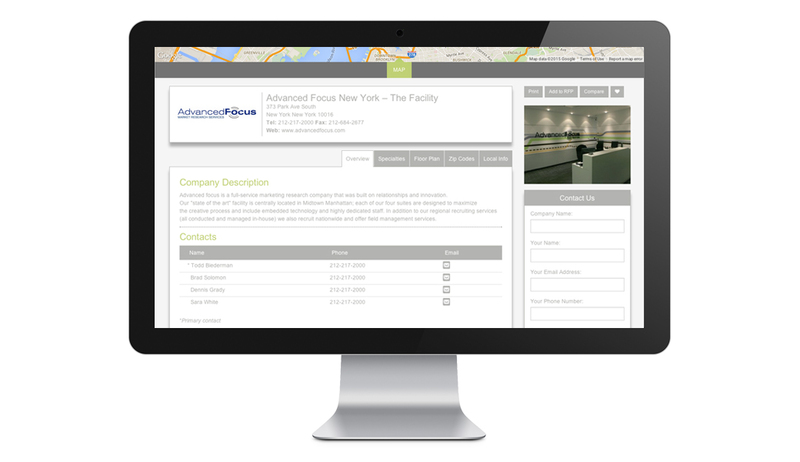 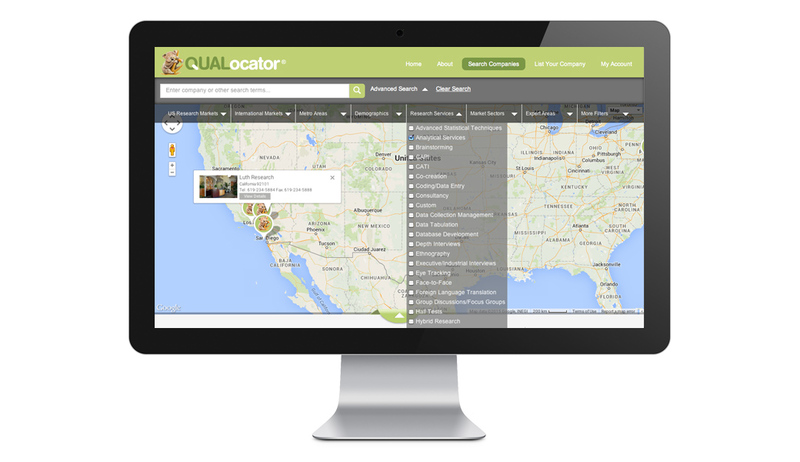 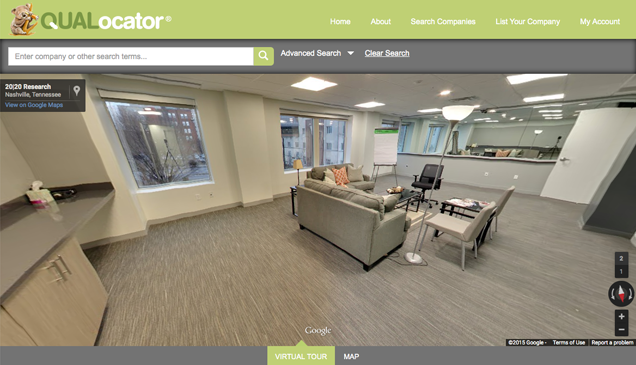 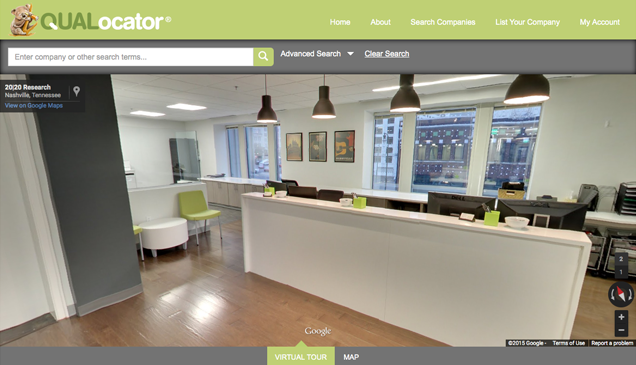 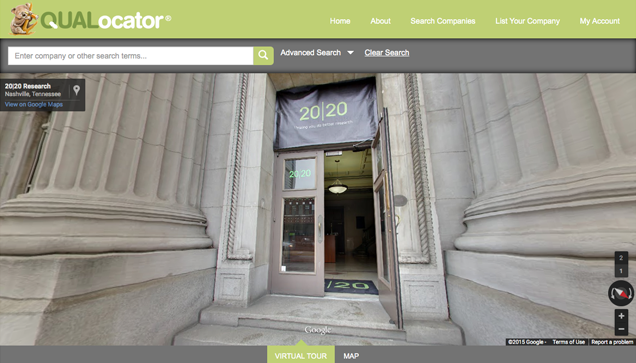 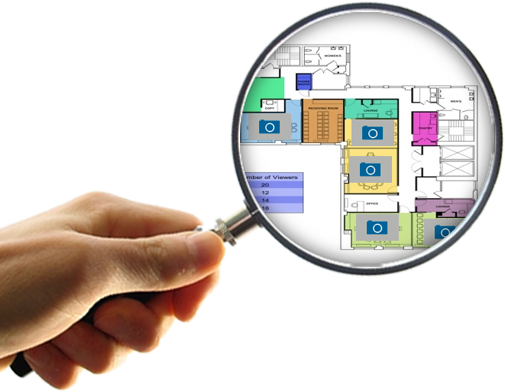 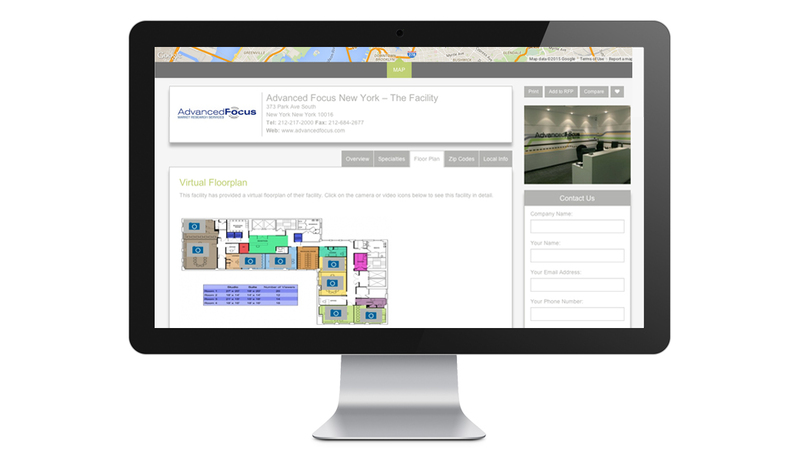 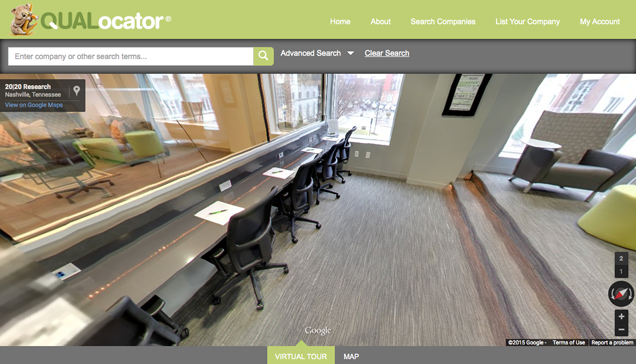 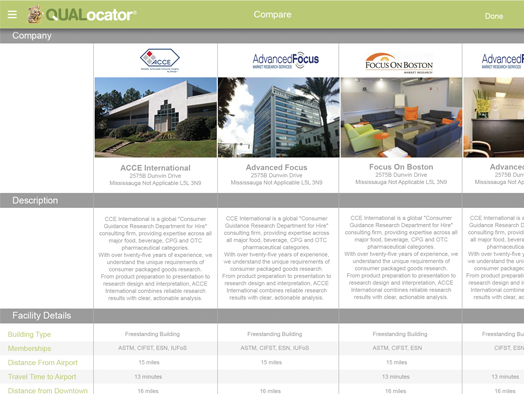 QUALocator provides full-color photos, floor plans and virtual online tours of your selected facilities. 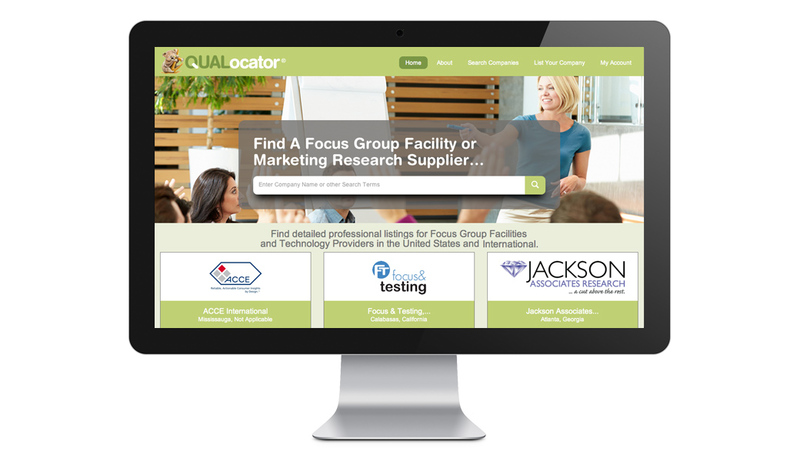 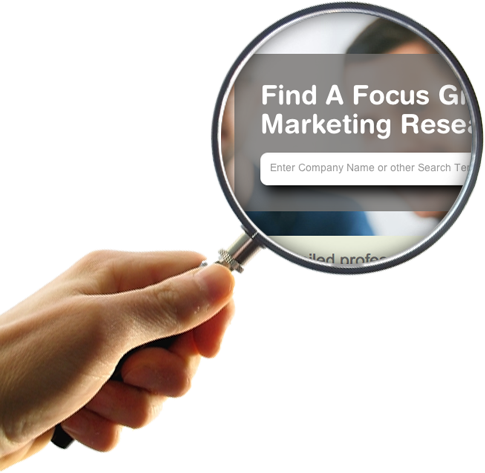 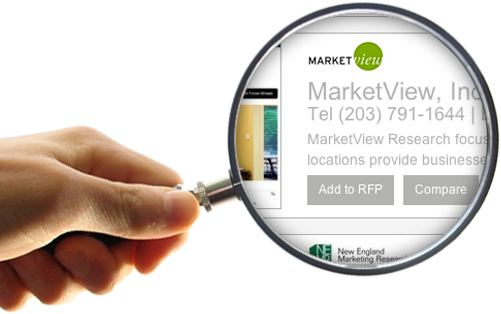 Here, too, will you find the qualitative-research industry’s only directory with a Mobile app, for on-the-fly convenience and speed. 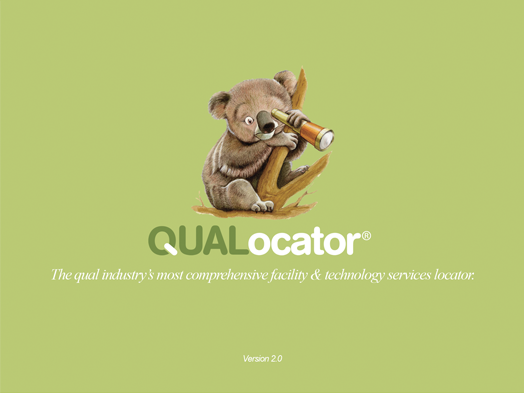 QUALocator’s Digital version gives anyone with computer access even more convenience and flexibility of use. 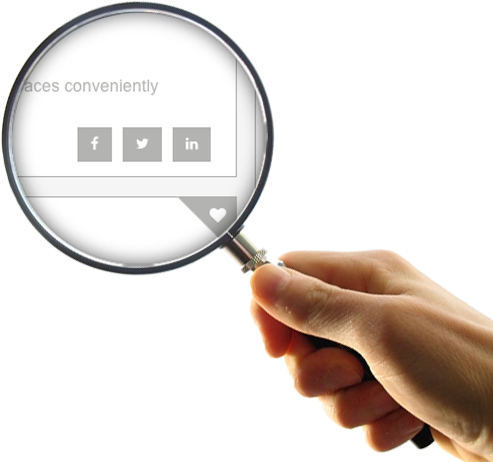 You’ll wonder how you ever searched without it! 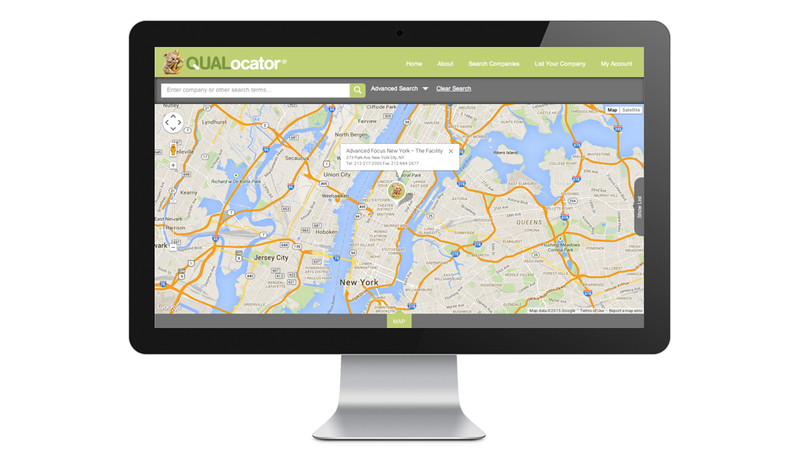 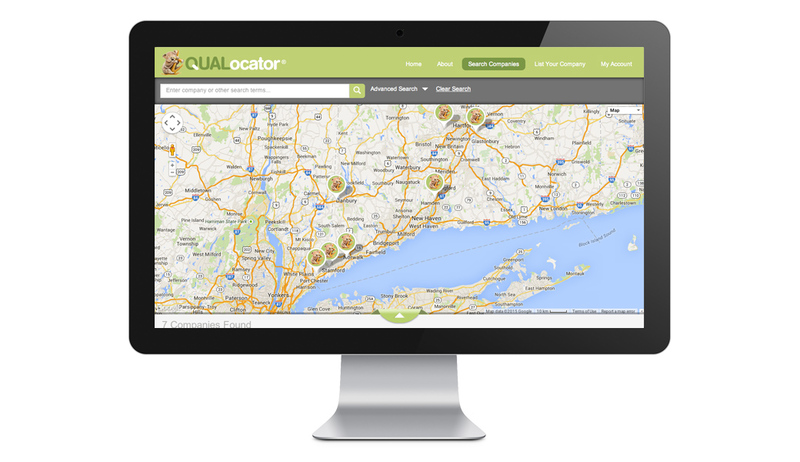 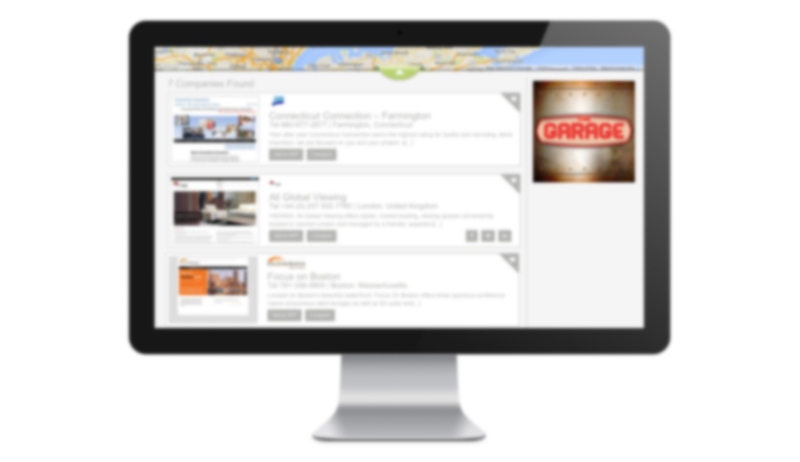 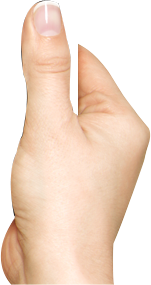 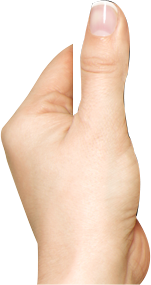 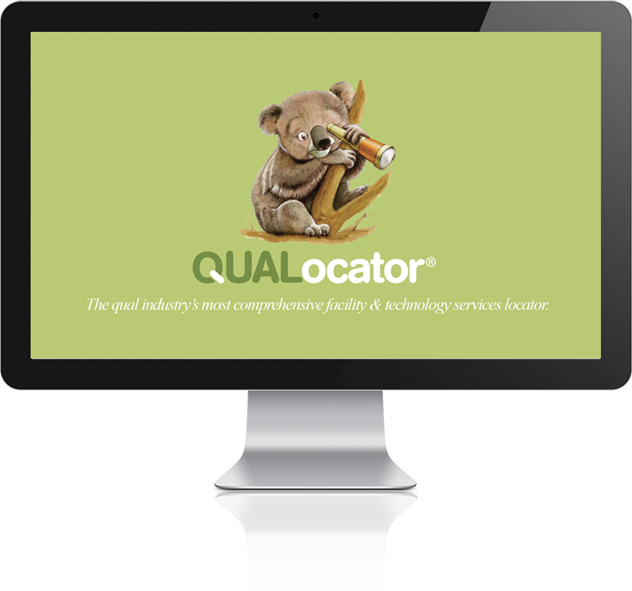 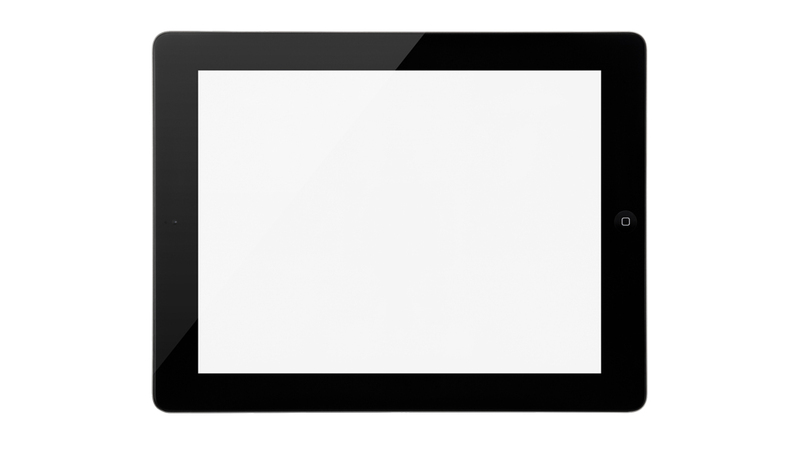 Available to the public, QUALocator’s Mobile version is the industry’s first directory resource to offer mobile apps. 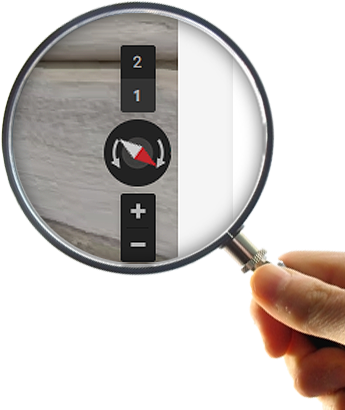 All the searches and comparisons featured on the Online version can also be done on your smartphone!